1. iron shell (material: iron in general; treatment process: treated by nickel plating or black process to prevent oxidation). 7. catapult (material: bronze; processing technology: Stamping). 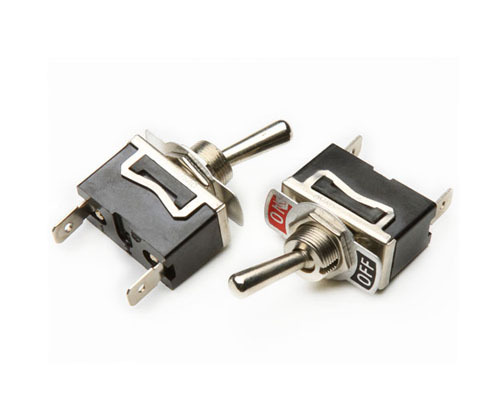 Looking for ideal Heavy Duty Toggle Switch Manufacturer & supplier ? We have a wide selection at great prices to help you get creative. All the Miniature on off Toggle Switch are quality guaranteed. We are China Origin Factory of Automatic Return Toggle Switch. If you have any question, please feel free to contact us.